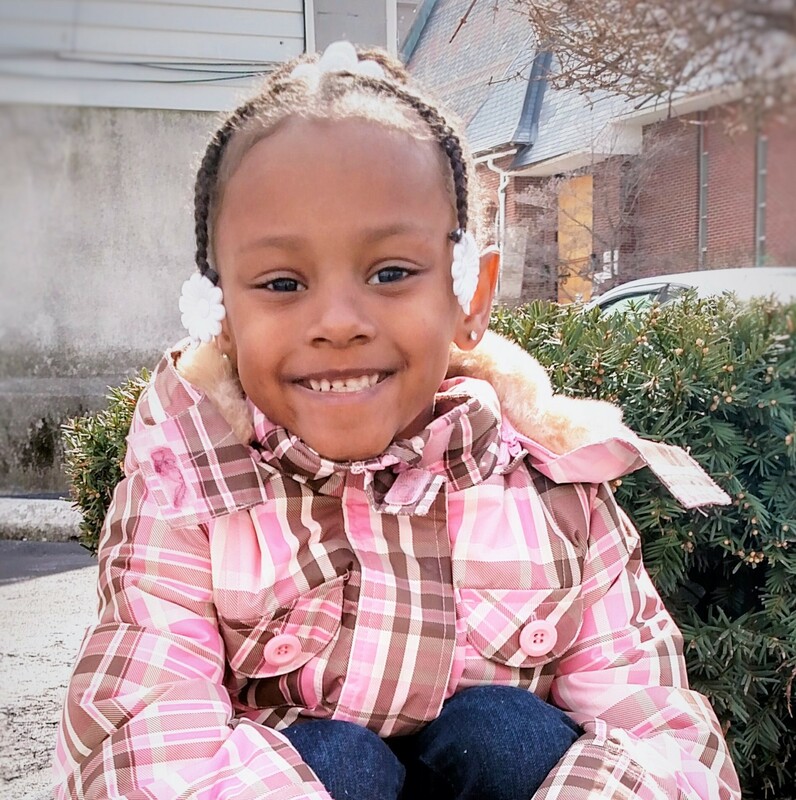 A safe haven for homeless families with children in the Lehigh Valley. 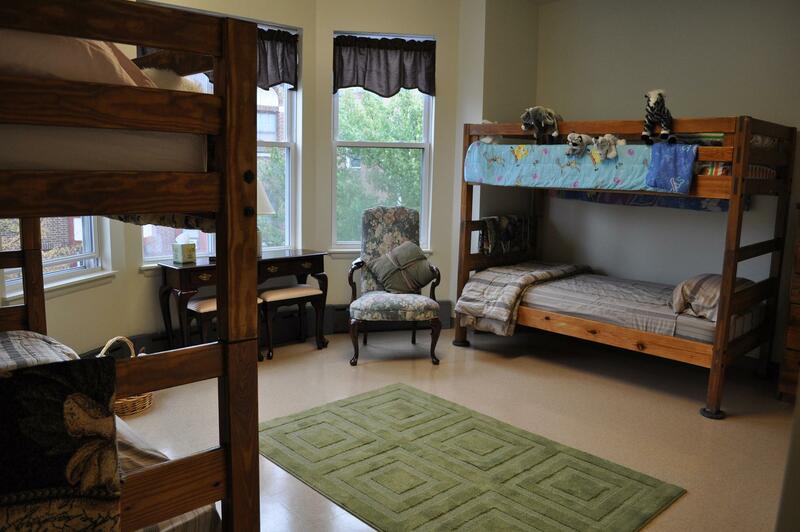 Offering 25 apartments, we are the largest family shelter in the area. Are you experiencing homelessness? Call 2-1-1 now. You can volunteer one time, once a week, once a month – whatever is right for you! Your contribution makes all the difference! lives folks like us take for granted. Volunteer for Sixth Street Shelter and touch countless lives! Find out how the giving of your time and talents can transform the Lehigh Valley community. 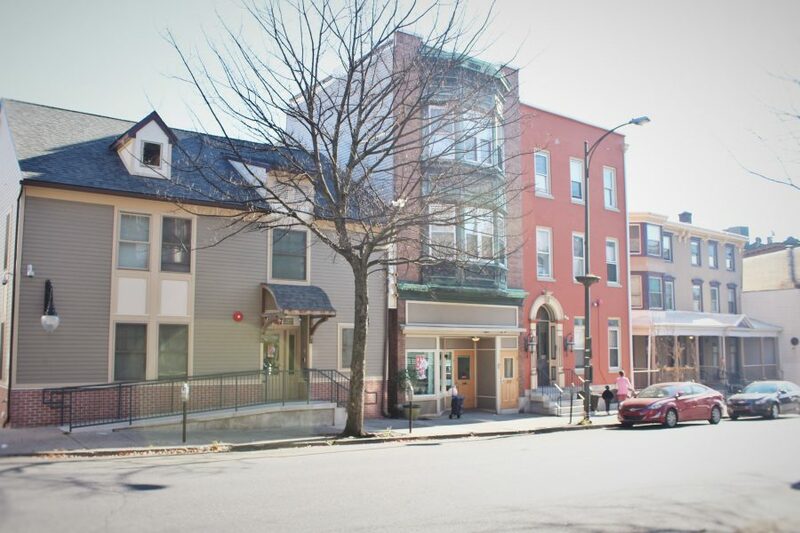 The Sixth Street Shelter provides an essential service to the community as a place for homeless families to find a temporary home and help in preparing for the challenges of a difficult job and rental market.